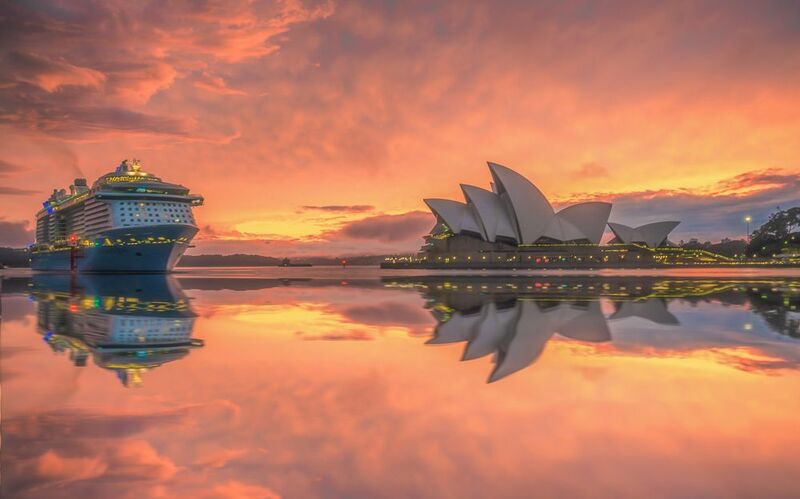 The Philippines is a country that has a rich history brought about by centuries of Spanish, American, and Japanese occupations, and when combined with our own colorful traditions, make for an interesting culture altogether. 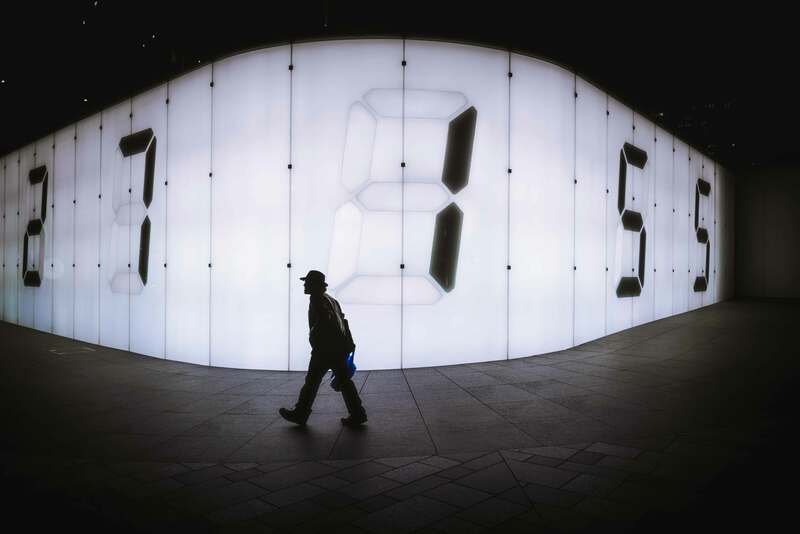 It is not surprising to see traces of foreign influence in our language, food, clothing, and even in architecture. 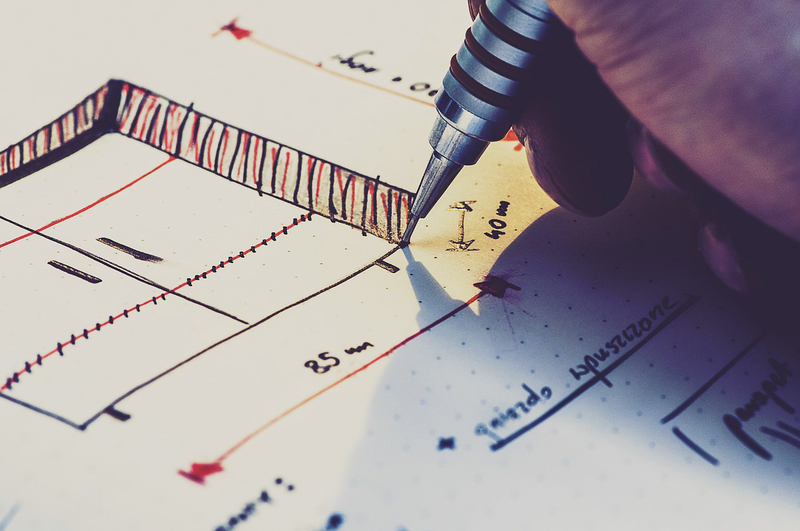 Would you believe that some of the oldest schools in the country were built as far back as the 15th century? University of San Carlos is one of the biggest universities in Cebu City. USC was first known as the Colegio-Seminario de San Carlos founded by Bishop Mateo Joaquin de Arevalo and began to function as a university in 1867 though some sources claim that its origin can be traced back as early as 1559 with the foundation of the Jesuit school, Colegio de San Ildefonso. At present, University of San Carlos remains as one of the top performing higher learning institutions in the country, having 8 Centers of Excellence and 12 Centers of Development determined by the Commission on Higher Education. 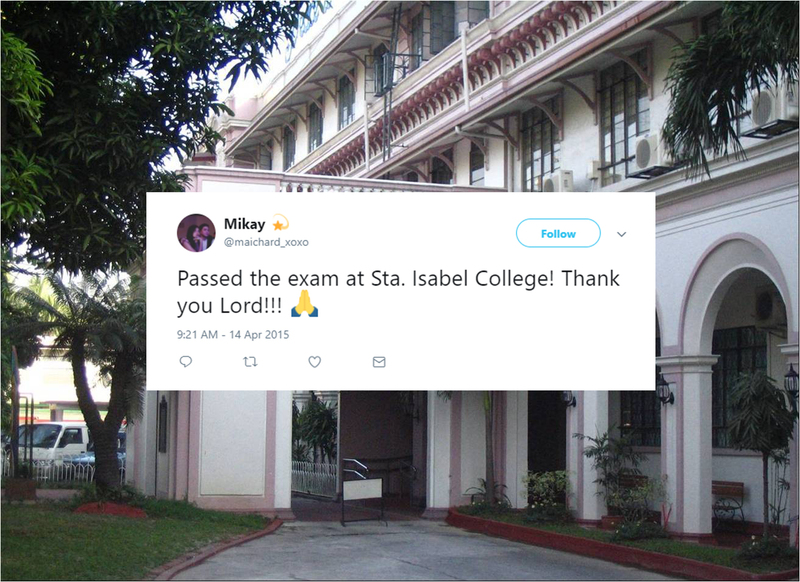 Santa Isabel College of Manila is one of the oldest existing colleges in the country starting in 1632 as the all-girls school Real Colegio de Santa Isabel. The school started to accept boys in 1970 in its Music Department, 1995 in Lower Basic Education, and 2003 in Upper Basic Education. Santa Isabel College opened its music department in 1930, being one of the pioneer schools in the country to offer the degree. Sta. 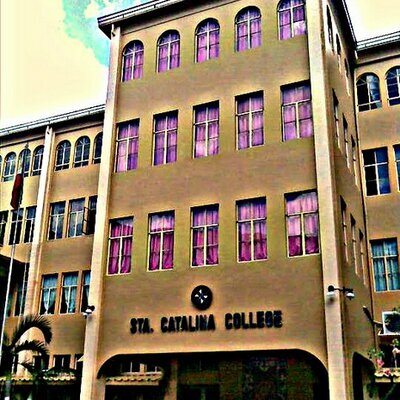 Catalina College was founded in 1706 as Colegio de Santa Catalina yet the school’s origin can be dated as early as 1969 with the establishment of Beaterio de Santa Catalina, a convent for Spanish women. Like most of the other institutions built during the Spanish era, Sta. Catalina College wasn’t able to escape the destruction of the World War II. 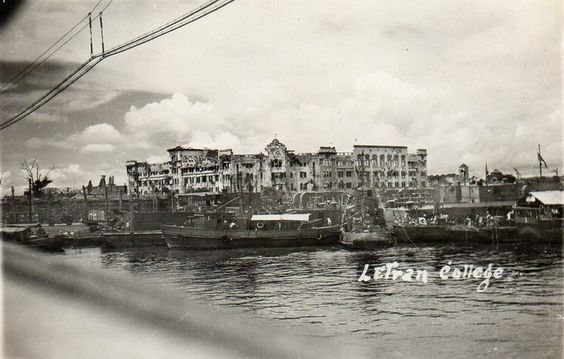 From its old Intramuros site, the college transferred in Legarda St., Manila. 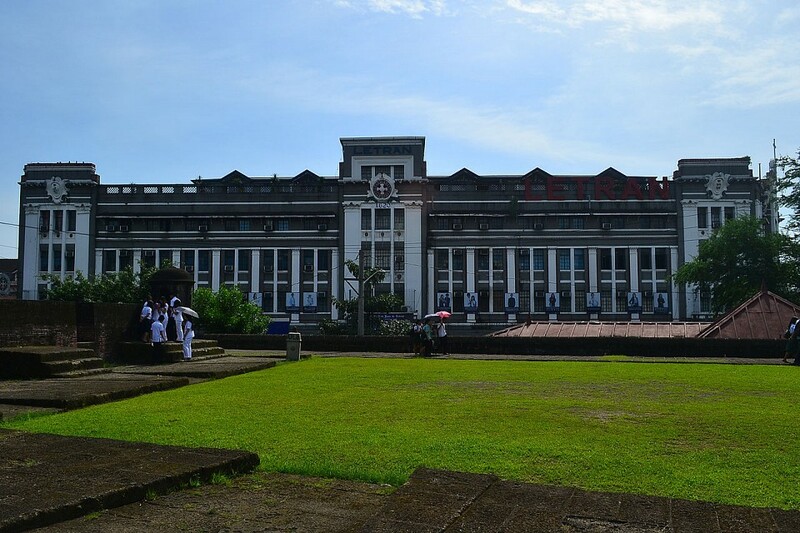 Home of the Blue Eagles, Ateneo de Manila was founded in 1859 by the Spanish Jesuits as the public primary school, Escuela Municipal, in Intramuros, Manila. When the Americans came to the Philippines, the school changed its name to Ateneo de Manila. 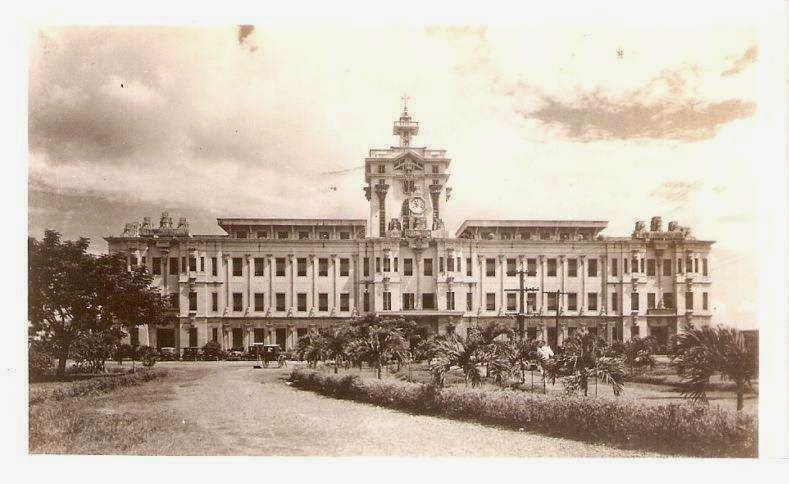 From its old campus in Intramuros, Ateneo moved to its current Loyola Heights, Quezon City location. 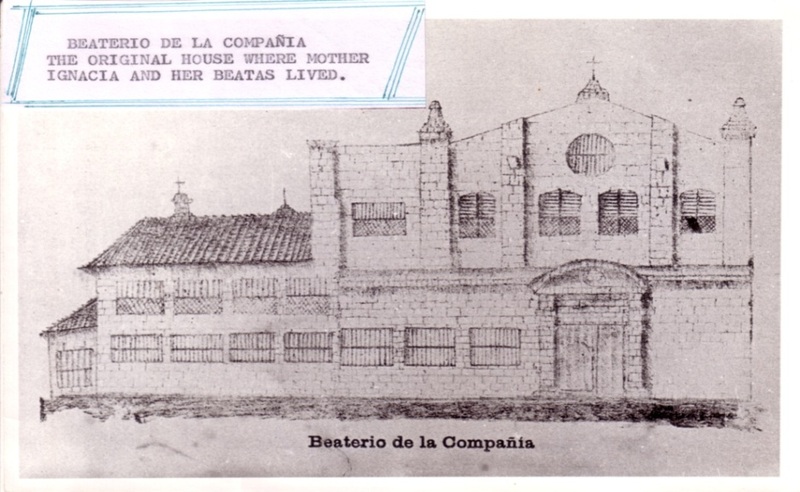 Concordia College, also known as as Colegio de la Imaculada Concepcion de la Concordia, was founded in 1868 by in Doña Margarita Roxas de Ayala. 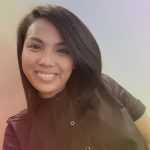 The school plays a big part in the life of our national hero, Jose Rizal, as this was where his sisters Saturnina, Olympia, and Soledad graduated, and the place where he met Leonor Rivera. 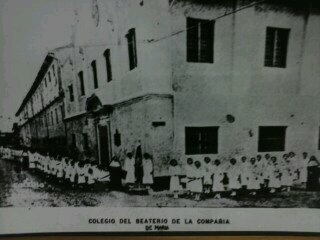 Established in 1684, the school was first known as Beaterio de la Compania de Jesus. 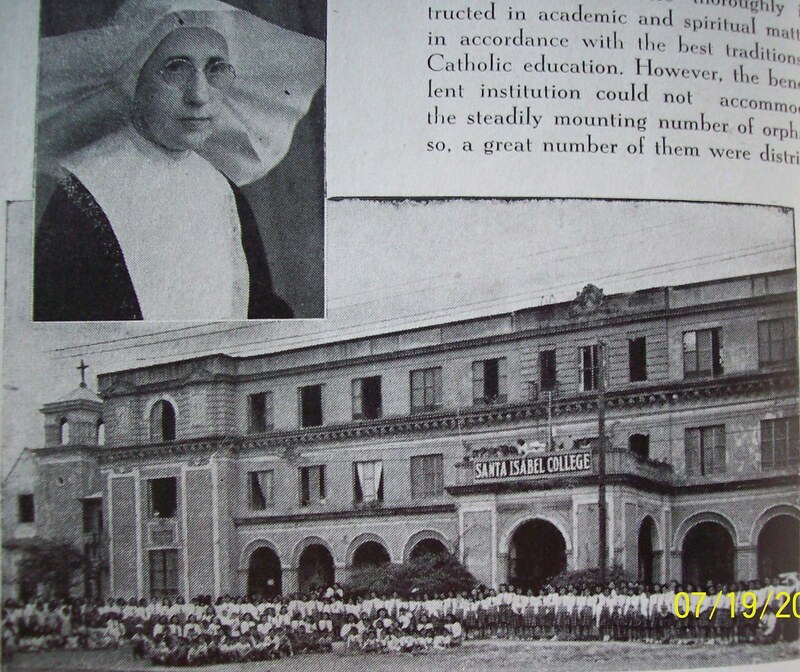 In 1939, the Beaterio was renamed into St. Mary’s College. From the exclusive all-girls school, the school started to accept boys to its student body after the war. St. Mary’s College moved to its present location in Mother Ignacia Avenue, Quezon City, in 1950. 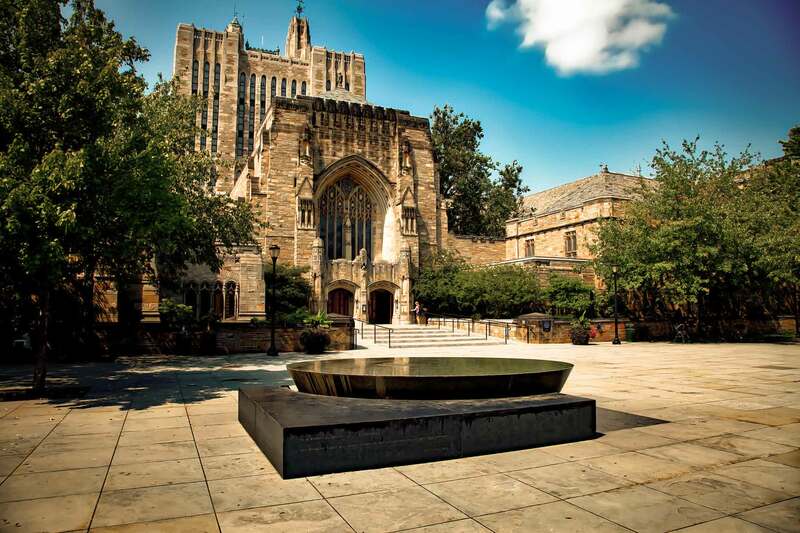 Throughout the years, these schools have not only witnessed important events in our history but also produced generations of students who made a great impact in society. 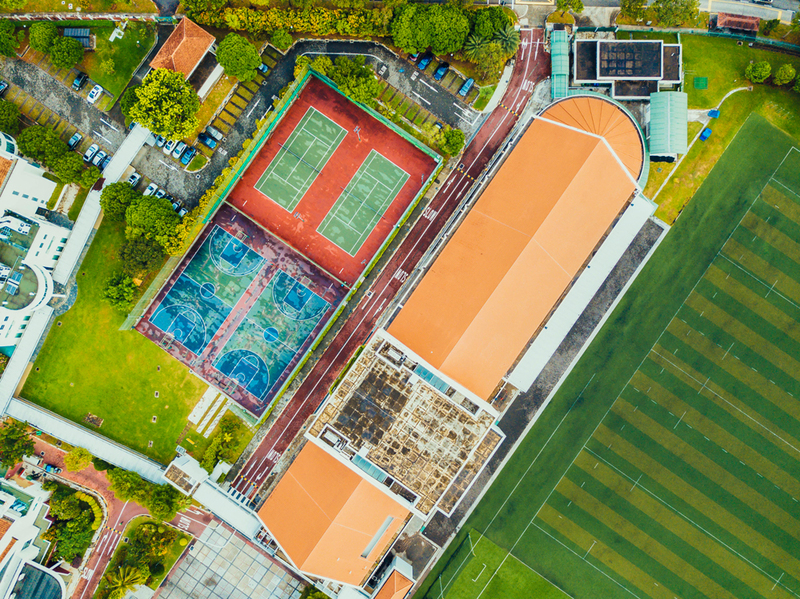 Learn more about these some of the oldest schools in the country and their current programs from Edukasyon.ph’s extensive database .